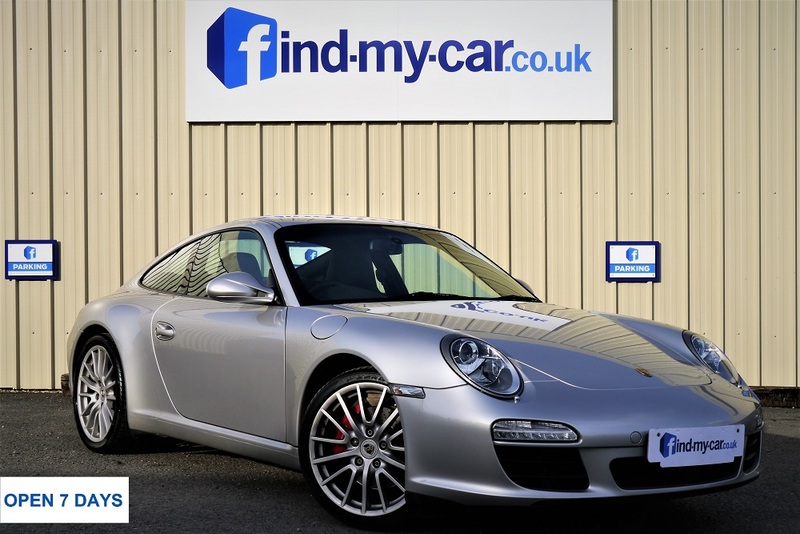 Find-my-car.co.uk Ltd | Find-my-car.co.uk is a Bristol based independant used car dealer specialising in Audi, BMW, Volkswagen and Mercedes with some other popular brands such as Land Rover, Jaguar and Porsche available. Find-my-car.co.uk is a Bristol based independant used car dealer specialising in Audi, BMW, Volkswagen and Mercedes with some other popular brands such as Land Rover, Jaguar and Porsche available. On enquiring you’ll be greeted by one of the friendly FMC team who are here to help every step of the way! We don’t have cheesy salesmen waiting to pounce like most forecourts so rest assured your visit will be relaxed and stress free. We believe the brands we love are loved by everyone as quality sells itself! However if you prefer a different model, spec or colour we can also Find that car for you! Don’t know what we’re about? Please click on the ‘Testimonials’ page for recent feedback from our customers near and far! We are on the outskirts of Bristol and just 20 minutes from Bath, easy to find just seconds from the A4174 Ring Road and just 20 minutes from the M4/M5 interchange. Or just punch BS30 5LU into your SAT NAV.